MMS, or multimedia messaging service is the ability to send and receive mobile phone messages with a length of thousands of characters, pictures, ringtones or videos. If you have received a MMS message you can view it even if your phone does not support the adoption of MMS, or in case the service is not configured in the phone. This can be done on the website of your mobile operator. Your actions will depend on the subscriber what kind of operator you are. Open the text message that came on your phone instead of MMS. If you are subscriber of the cellular operator MegaFon, make a note of the password sent in SMS. The SMS will also indicate the Internet address of the page. Enter the address in the address bar of the browser on your computer, go to this webpage and enter the password to access the page with the MMS message. MTS should undergo procedure of registration for MMS MTS portal, the link to the page which is sent by SMS message. Go to computer on right web page and type specified in the received message the username and password to view the MMS. If you are a subscriber of Beeline, register your phone number on the website Beeline, enter security code (captcha). After that you will get a text message from the operator which will indicate the password to log into your Personal account. The phone number is the username for logging in to the website. In your account you will be able to view all MMS messages as well as sent to you and sent. On the website operator Tele2 to view sent MMS messages must be entered in a form on a web page, your phone number and 6-digit PIN code received MMS (set to sent to you via SMS text message from the operator). Sometimes, a text operator message that you sent by MMS, has been delayed due to the large network load. 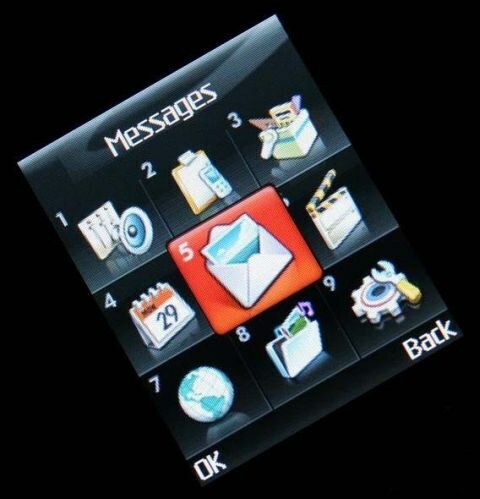 And if you believe that you have sent important MMS message, contact by phone with your operator to determine the fate of the "lost" messages. If you have received MMS message from the subscriber of other operator, to open MMS need on the website of the operator. For MegaFon subscribers view MMS messages is available for 3 days after dispatch. On the website Tele2 users warn that for subscribers of Tele2, the phone does not support MMS function, it is possible to view the MMS through the website provided that come with MMS is out of the picture.